Collaborative research opportunities at Griffith open doors to greater innovation and discovery for our higher degree researchers, who are ready to think globally and discover new world solutions. Griffith PhD and research degree candidates discuss their research, and their experience at Griffith. Why study a PhD or research degree at Griffith? Current PhD and research degree candidates and PhD graduates tell us what they got out of their research degree at Griffith. Listen to our leading researchers and the PhD candidates they're supervising talk about their research and the benefits of their ongoing collaborations. Take your research or career to the next level. Learn from more than 1,700 experts across a broad range of disciplines who will help you pursue your research interests. We offer very generous higher degree by research scholarships each year to help you with the cost of living for the duration of your research study. Explore multidisciplinary collaborations with researchers across our 30+ research centres and institutes, exploring extensive varied discipline areas. You'll be supported with research training workshops and a comprehensive suite of library services ranging from research and data management tools to extensive borrowing privileges. We're building research and teaching infrastructure based on areas of strategic priority. With $320 million being invested in campus developments over the next five years, you'll benefit from world-class research and teaching facilities. The latest analysis of Excellence in Research for Australia found 99% of our research rated at world standard or above. 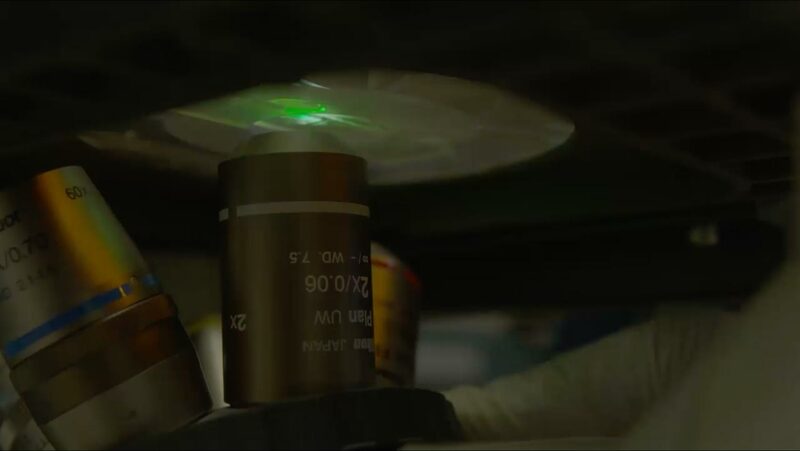 Griffith is ranked among some of the best universities in the world in terms of research publication output, its research community, and international partnerships. It is one of only three universities in South East Queensland to be listed in the Top 500. * Based on the International Association of Universities – World Higher Education Database, listing more than 18,500 institutions of higher education. Current as at July 2018. We aim to inspire, motivate and empower HDR candidates. GGRS offers a range of research and professional development programs, workshops and masterclasses to give you the skills needed in your research degree and further career. Located on the east coast of Australia in Queensland’s south-east corner, Brisbane is the capital of Queensland and is widely known as a lifestyle destination. With its subtropical climate, public open spaces and dynamic urban experiences, our region has a lifestyle that promotes innovation and education — a perfect setting for a dynamic and progressive institution such as Griffith University. The Gold Coast is one of Australia’s most iconic destinations. Located at Southport, the Gold Coast campus is our largest and offers research in almost all disciplines. 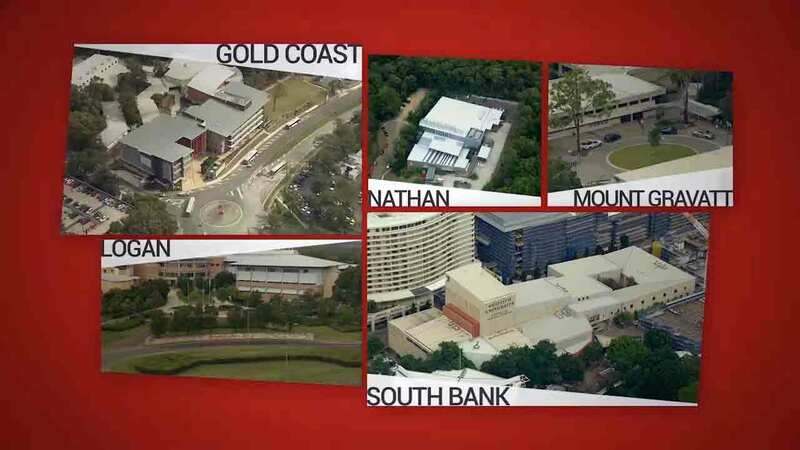 Griffith’s five university campuses are located throughout South East Queensland, hosting more than 40,000 students and offering you an enriching university experience.